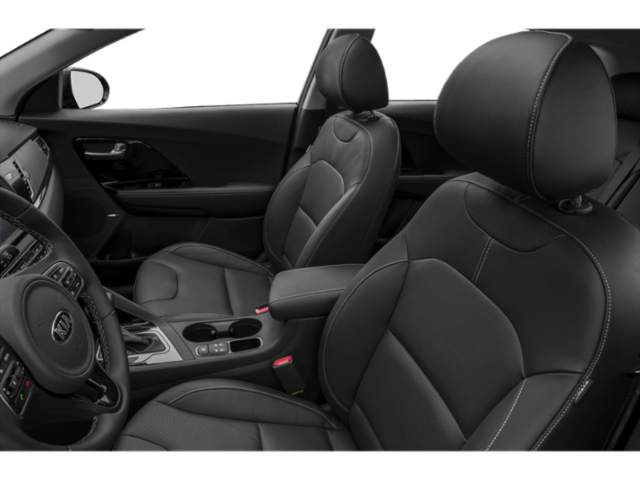 Only 3 S Touring models left in stock! 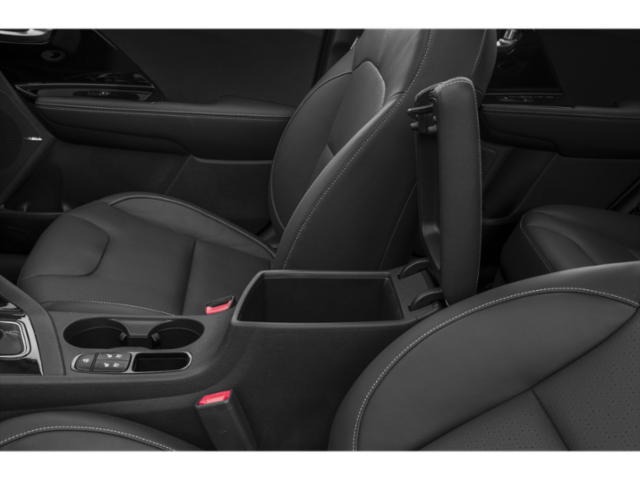 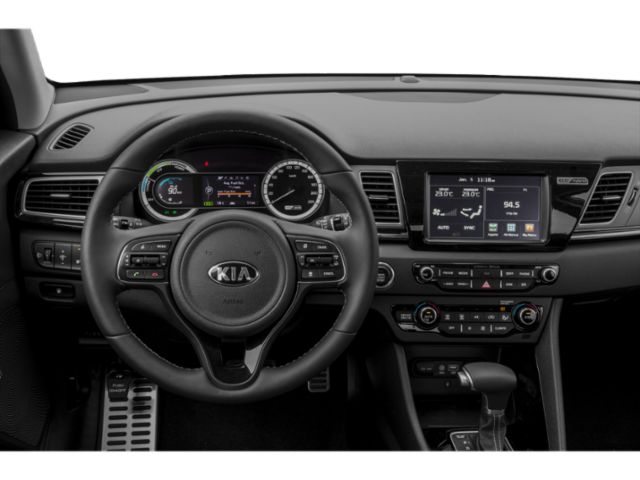 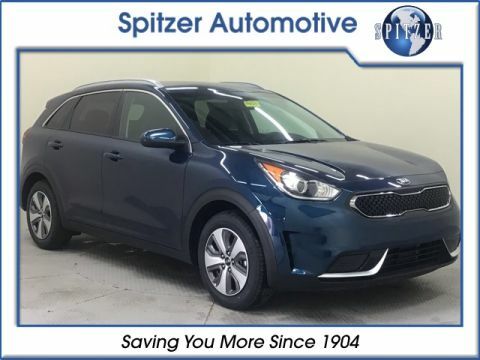 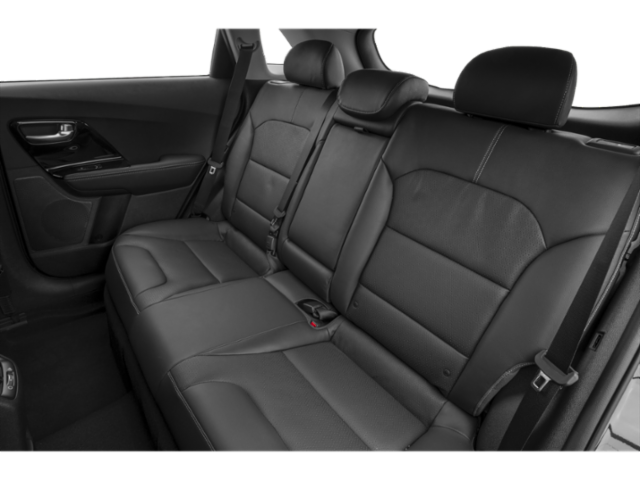 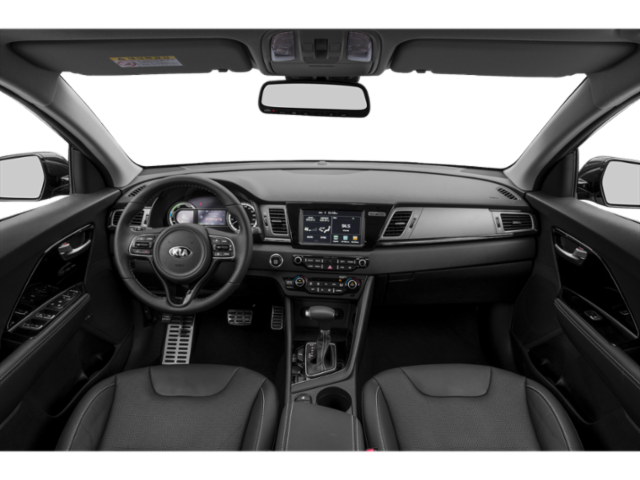 Platinum Graphite 2019 Kia Niro S Touring FWD 6-Speed Dual Clutch 1.6L 4-Cylinder SATELLITE RADIO, ALLOY WHEELS, BACKUP CAMERA, NAVIGATION, HEATED SEATS, LANE DEPARTURE WARNING, BLIND SPOT DETECTION. 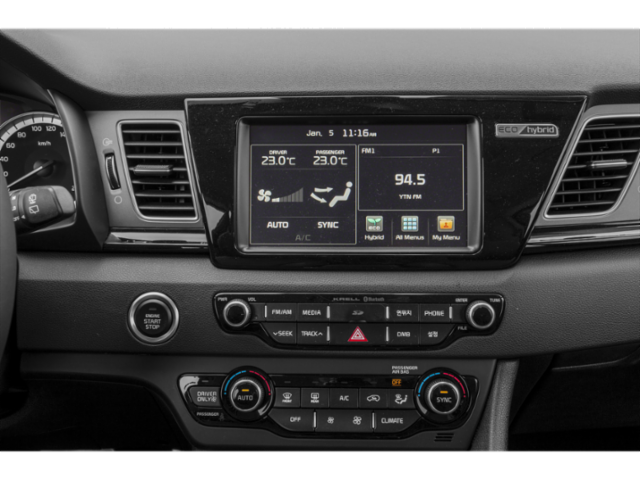 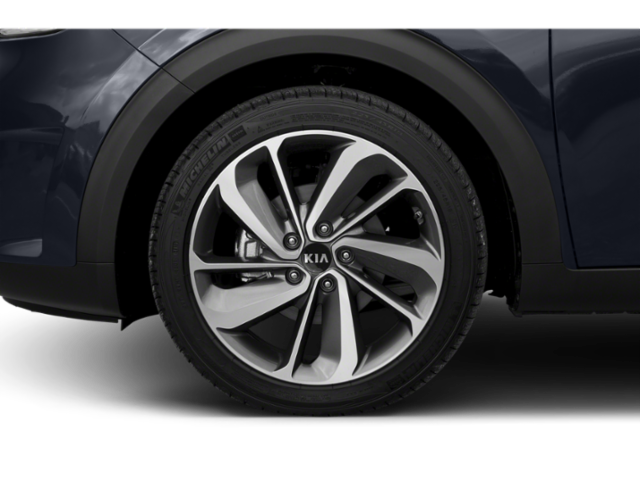 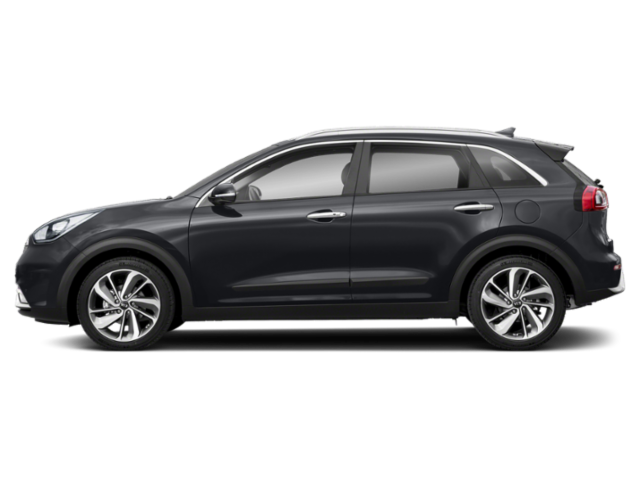 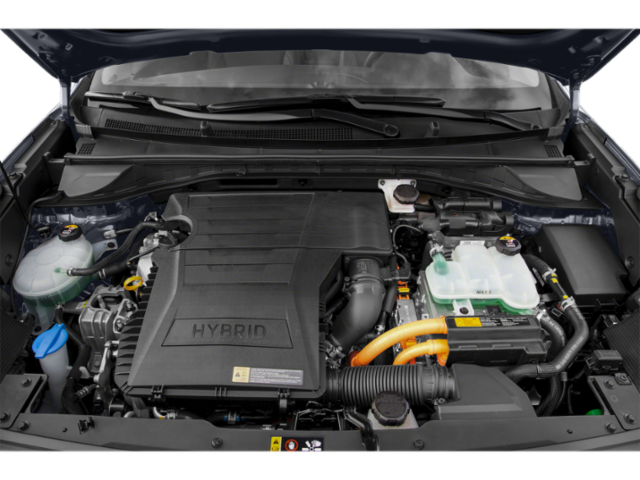 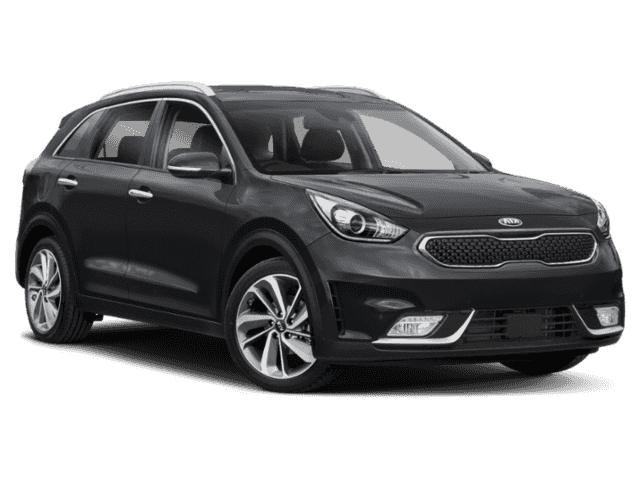 Available as a hybrid and as a plug-in hybrid, the 2019 Kia Niro is a stylish, family-friendly 4-door hatchback with outstanding fuel economy and impressive safety and convenience features, like standard Apple Car Play and Android Auto. 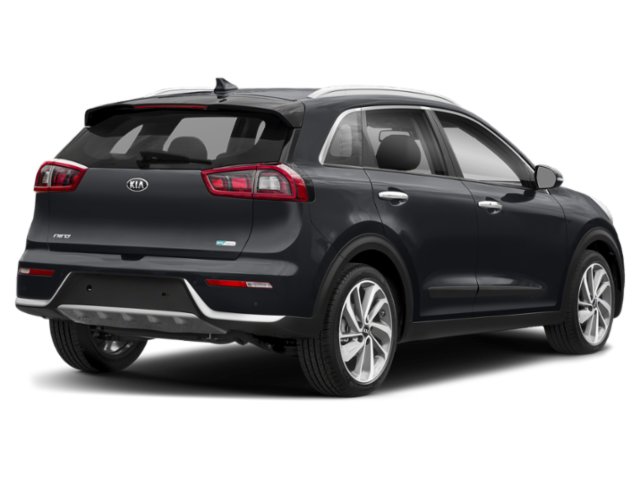 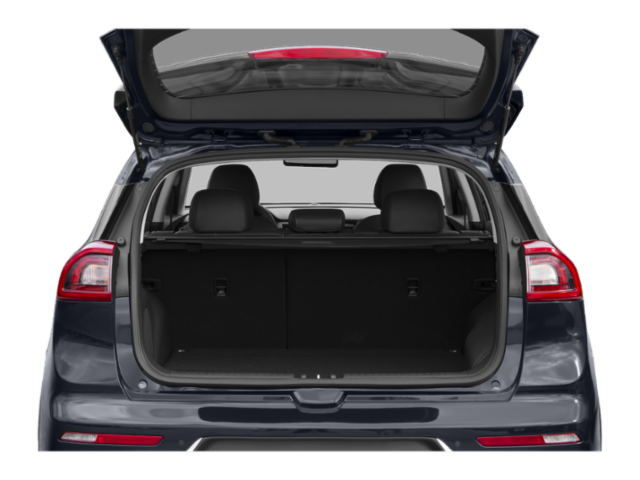 Hybrid shoppers looking for an impressive mix of fuel economy, comfort and eye-pleasing design will like the 2018 Kia Niro. 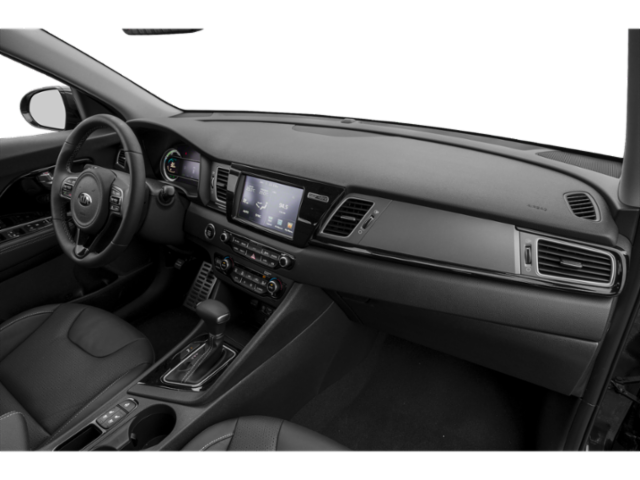 It’s perfect for small families looking for a stylish, affordable and fun-to-drive runabout with a high-quality interior, hatchback versatility and room for five.